Online masterings done professionally in 5 days from Swedish music producers. 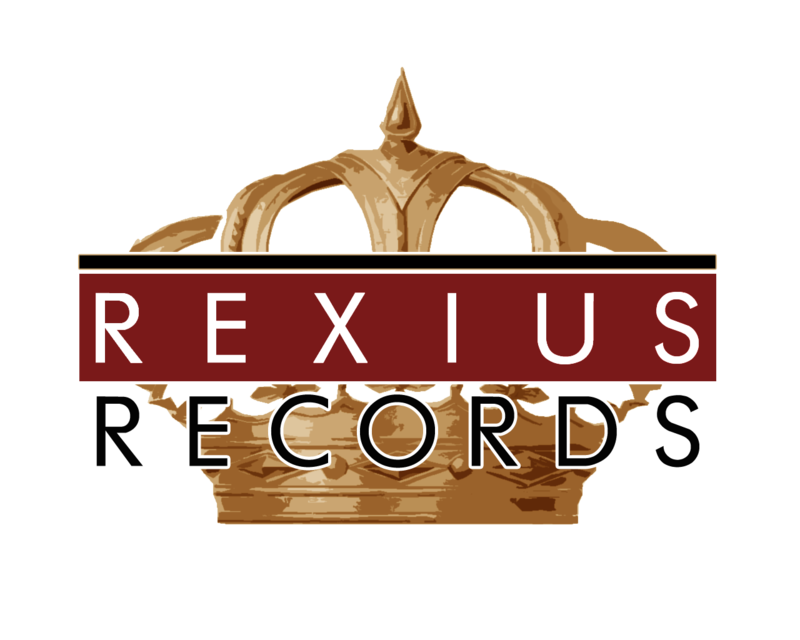 Let us take care of your masterings and your song will reach the highest industry standard. We are sure you are going to be happy with the result so if you don’t like the mastering, you get 100% money back. No questions asked. We provide professional online audio mastering from our mastering studios in Stockholm and Gothenburg, Sweden. Since we are working with different Swedish music producers we will give you the highest quality possible specialized in your genre. 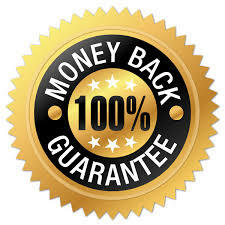 We are confident of our capacity, hence, we guarantee satisfaction with 100% money back if not satisfied. We are proud to say that we won’t settle for anything less than a mastering result over your expectations. 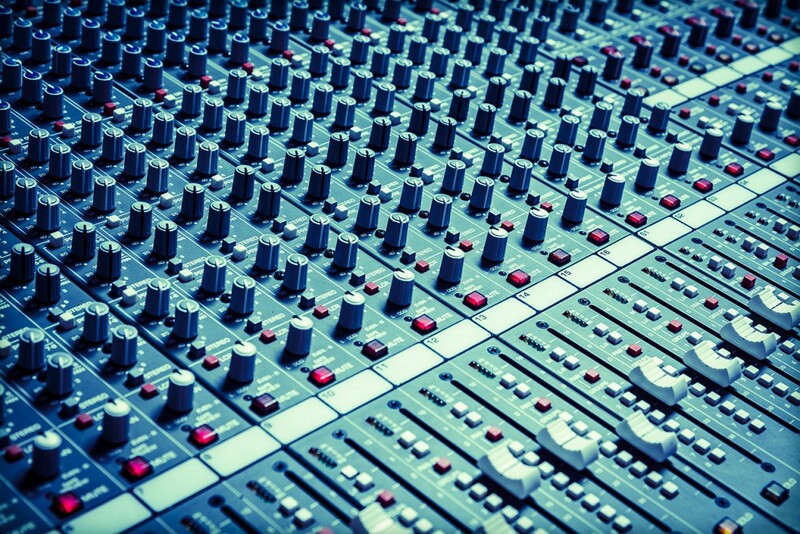 Audio mastering is the final touch of your work as a musician and is crucial for the sound of your tracks. We can take care of one of your audio recordings or master your whole album online. You will get a private download link to the complete mastered track. The price for a perfect online mastering is $95 / track. Easy and Quick. You will have your mastered track in 5 days. The audio file needs to be in .wav or .aiff in order for us to give you the best results. We won’t accept MP3’s.